North Korea fired back at President Donald Trump calling the country “depraved” with a list of its own human rights “abuses” carried out by the US. North Korea lists racism, Trump’s cabinet containing billionaires, and Trump’s mean tweets about CNN as human rights violations. North Korea responded to President Donald Trump calling the country “depraved” and inhumane with its own compilation of US human rights “abuses” sent out across state media. The US stands accused by North Korea of “dozens of atrocities” including Trump’s presidential cabinet of billionaires, “extreme racism and human hatred” in the US, the use of marijuana, and Trump cracking down on the press by tweeting a gif of himself beating up the network. Despite persistent rumours, marijuana is not legal in North Korea, though the plant may grow there indigenously or for industrial uses like hemp fibres. 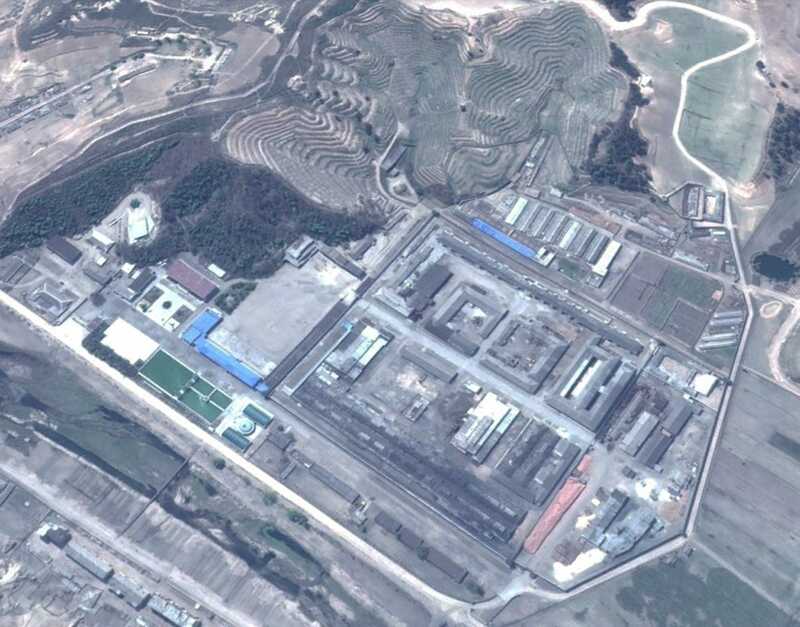 Google EarthImages purport to show North Korea’s prison camps.